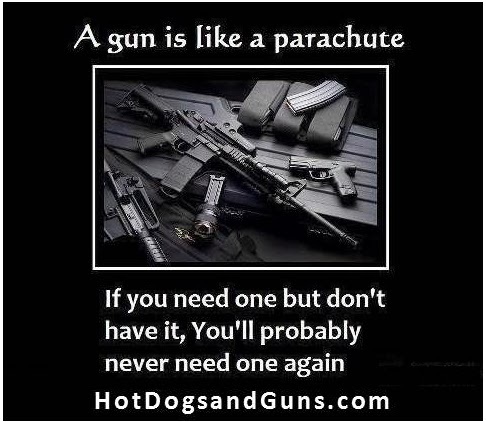 Hot Dogs & Guns: A gun is like a parachute. 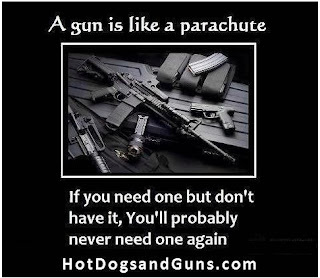 A gun is like a parachute. 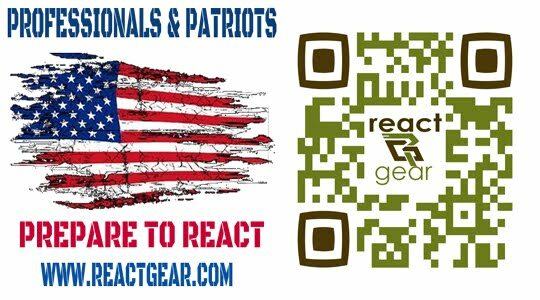 A gun is like a parachute. If you need one but don't have it, You'll probably never need one again. In the event that you have some major difficulty seeing precisely what individuals mean when they discuss "skydiving", here are some basic illustrations Skywalker Kiteboards will help you.